I have always loved the classy, ruffled, hoodies at Evy's Tree! 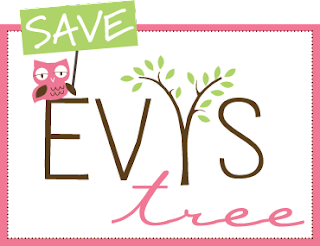 As you will read on their blog, the future of Evy's Tree is in the balance. You can read her heartfelt post here. in this economy, I definitely pull for small business'. 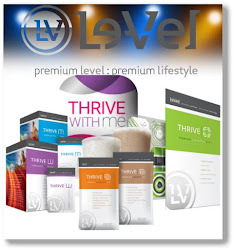 So I am getting the word out! Please do what you can to help Evy's Tree!